This weekend, visit the zoo after hours while sipping on wine and having some tasty treats. 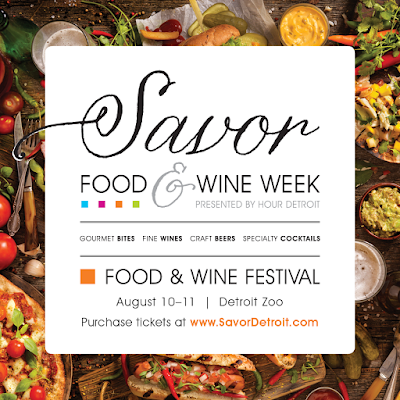 The Savor Food & Wine Festival will be taking over the zoo both Friday and Saturday night, August 10th and 11th. 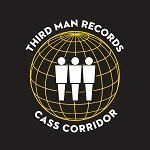 Presented by Hour Detroit, this event will feature wine, craft beer, and specialty cocktails along with bites from over 30 local businesses. 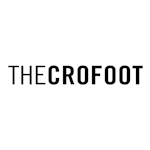 Just a few of the businesses participating in this event include Atwater Brewery, B. Nektar, Detroit Vineyards, American Fifth Spirits, Nosh Pit, Motown Soup, and Germack. For a full list of vendors that will be at this event, click here. In addition to the great food and drinks, there will also be live entertainment and you'll get to visit all of the amazing animals and exhibits at the Detroit Zoo! The Savor Food & Wine Festival will take place from 6 p.m. until 10 p.m. each night. Tickets to attend the event are $65 and can be purchased here. Tickets will grant you access to the event on either Friday or Saturday (depending on which day you buy a ticket for), and will also get you 12 beverage tastings, unlimited food samples, and access to the zoo. If you have a group of friends that wants to attend the event together, there's an even better deal. When you purchase 3 general admission tickets, you will get one for free! Plus, a portion of all tickets purchased will go to the Detroit Zoo, to help them in their efforts to save and preserve wild life. To learn more about the Detroit Zoo and all of the great work that they do, click here. If you would like to have an even more in depth experience at the Food & Wine Festival, you can purchase additional "Tasting Seminar" tickets to sip on wine, whiskey, or absinthe. Tickets to each Tasting Seminar are $20 per seminar and must be purchased along with a general admission ticket. There is also a more intimate event taking place on Thursday evening, in conjunction with the Savor Food & Wine Fest, called the Celebrity Cruises Grand Red Affair. This is a wine tasting event that will take place in the Polk Penguin Conservation Center and the Wildlife Interpretive Gallery. Tickets for that event are $100, for more information and to purchase tickets, click here. This is a completely different way to experience the zoo and see it in a light that you never have before! 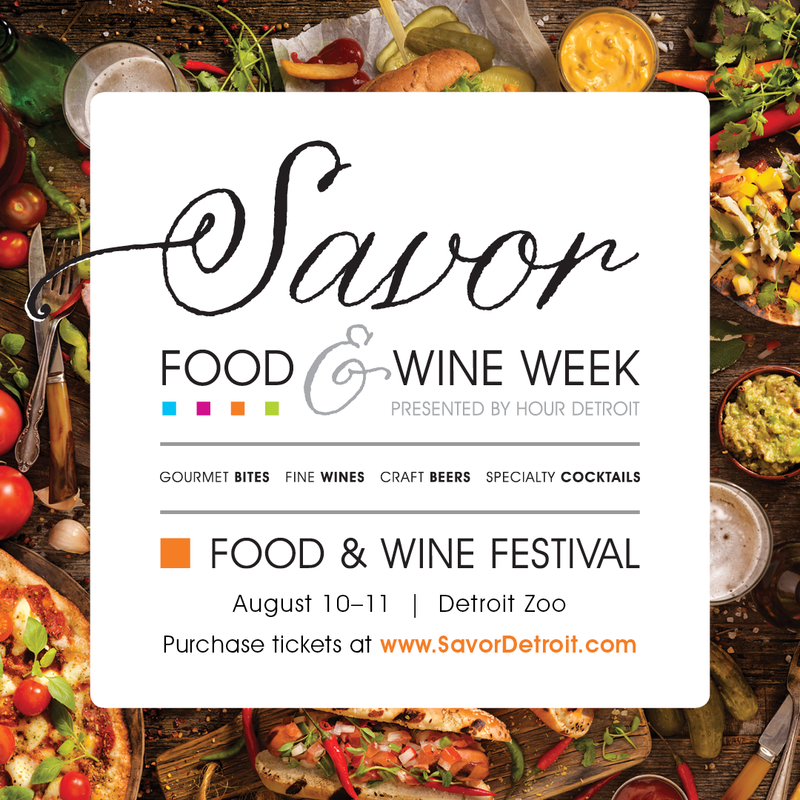 21+ are welcome to attend the Savor Food & Wine Festival. 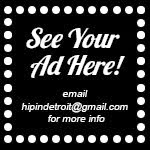 For more information on this great event, visit SavorDetroit.com.